This app never worked, they can turn off wi fi and it doesn’t keep track of time and a lot of other glitches. Don’t waste your money. One of the better rated apps that offered what few do: a lifetime subscription instead of paying every month or year or week for a lifetime. 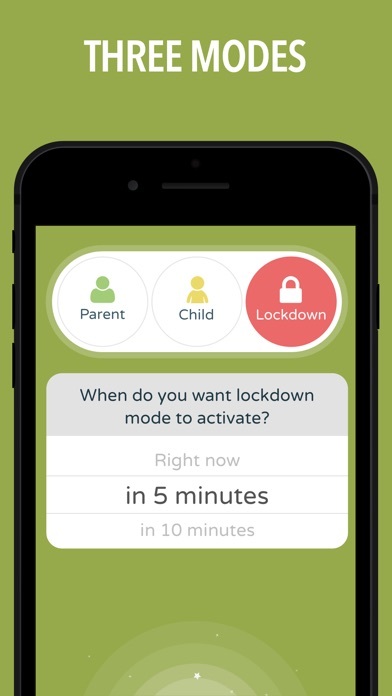 Very easy to understand, navigate and puts parents in control of the vast majority of device app functions. One major problem: even after “installing” the placeholder icon, all the controlled apps disappeared and never came back while the remaining icons *as warned if placeholder was not used* rearranged themselves. I was super excited with the possibility of such fantastic control and easy to use interface with just one lifetime purchase. But alas, I can’t have my kids apps completely disappear ever time the phone enters restricted mode. I hope this issue is resolved at some point and I may try again in the future. But, for now, I need to find a different app that doesn’t jack up my kids apps just so I can’t control their usage. I’m glad everyone else got it to work without experiencing the issue I did. I’m not as fortunate. How to delete the device? I like this app because it upsets my siblings beyond compare. It’s funny because I’m an adult. 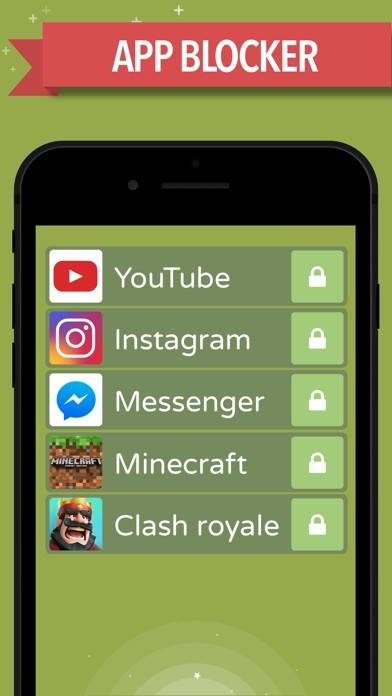 I’ve been looking for an app that provides the ability to safely limit specific app content for a long time. 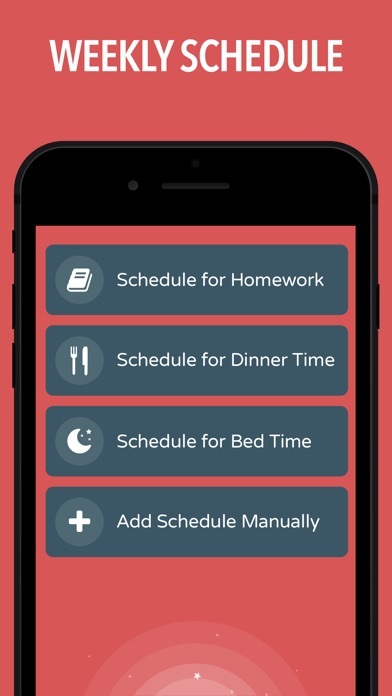 This one does it very well with the added ability to add time restrictions and schedules. The additional benefit of being able to control specific access through either my phone or the restricted device is terrific. The paid subscription is well worth it! This app seems useless and I attribute it for making my iPad unusable. First, it couldn’t control 75% of the apps I wanted to limit and also it FORCES you to start the download of another app. Either because of this limit app or the failed download of the second app, my App Store and safari vanished. And no it wasn’t because of settings, I tried EVERYTHING. So I had to wipe my iPad. 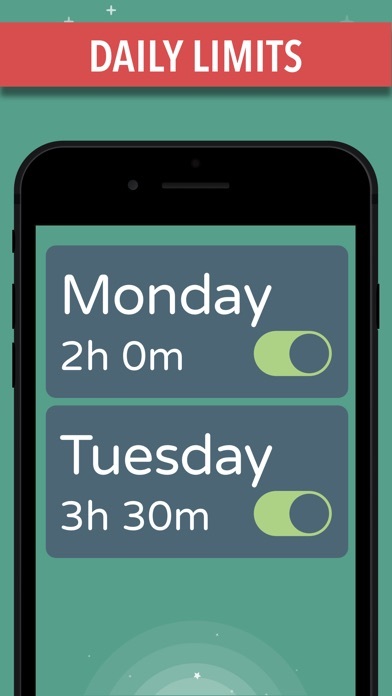 This app does put a timer on apps. It also moves all kinds of apps to the main screen. After removing the app I am still fighting to get control of the iPad. Not to be dramatic but this is probably one of the worst apps I ever downloaded. I installed it so that I could try to limit my usage on the internet and help me focus on school work(yes I know this is for kids but I procrastinate a lot and don’t stay focused) I downloaded it and it deleted all my apps and I was so confused at first and it took me a long time to get it back this happened continuously for three days!!! I had no choice but to delete the app shocked again that after a day when I went back to my phone I see that I can’t find any of my apps and the same app is back it had control of my phone and deleted it!!! I was so surprised that somehow it installed itself again..after I deleted it!!!! If I could block this app I would. Just to let you know before you buy the app. Statistics don’t say as much and are rigged most of the time at first seeing the 4.5 rating drew my attention towards it but after having many disappointments I checked the reviews and they had similar problems. I gave this two starts only because tech support is helpful and responsive. So many parts of this app didn’t work. I had to contact tech support three times in the first week. My daughter’s App Store is somehow deleted. I’ve canceled my subscription, so I can’t fix this issue.